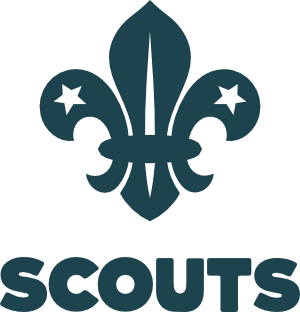 The Scouts meet every Tuesday from 7.30pm to 9.15pm at the 2nd Reigate H.Q. The age range for Scouts is 10½ to 14 years and new members are always welcome. If you would like to join please contact us. The 2nd Reigate Scouts participate in a balanced programme which combines learning basic Scouting skills such as fire-lighting, orienteering, first aid, and bivouacking; with embarking on exciting adventures. The Scouts take part in a huge variety of activities including rafting, archery, cycling, caving, hiking, rock climbing, abseiling, canoeing and gourmet cooking. We also enjoy entering the District competitions such as football, hiking and raft building events. Scouts are frequently away under canvas. This is what Scouting is all about! In recent years, 2nd Reigate Scouts have been camping in Dorset and Hertfordshire, as well as enjoying weekend patrol camps more locally. The troop also attends Scoutabout – an extraordinary weekend event for the whole of Surrey, to embrace all that Scouting has to offer in a weekend of fun and activities. There is no further meetings available.